We all have those books, right? The ones that are always on your “must read” list but never quite make it to the top—year after year. Mine was The Inferno by Dante Alighieri. It seemed like every time I read a poem, a story, a novel, Dante’s name would pop up. Good grief! There was even a reference to The Inferno on Mad Men. It was time to get to the bottom of this Dante thing. Oh, I wasn’t totally clueless. I had read snippets of it in high school. I knew it was about sin and punishment and that Hell had nine levels. Yet, what else was I missing? Why do so many writers refer back to this epic work of literature? This would be the year, the year to read Dante. The timing was perfect. It was March 2013 and it was Lent. I could begin now and end on Easter Sunday. I had a deadline but I needed a support group. My memories of Dante weren’t favorable. I thought the reading would be a slog—something that one endures because it good for you, like getting your teeth cleaned. I needed people to keep me accountable. But where could I find these other readers? My family said, “No way” and close friends said they were busy. They had other books to read. It was time to clean their closets, file their nails. I decided to look further afield, to mine my Facebook nation. I posted and posted and sent out invitations. At first, the response was tepid but steadily it grew. Forty-five! I could not believe it. By the start date, my original idea had morphed into a literary salon of forty-five members. It was all so exciting. We would journey to Hell together, with Dante and Virgil (more on him later) as our guides. We considered form, mythology and structure. The architects in the group gave us their version of the construct of Hell. We thought about the worst of the worst and whom we would put in Hell’s lowest circle. All in all, it was a terrific read. At the end of month, the group asked, what’s next? “What’s next?” I never considered the reading group to be an ongoing thing. I just wanted to read Dante. Anyway, that’s how we got hooked on the classics, especially the epics. Dante led to Virgil and Virgil to Homer and Homer to Beowulf and so on. The list of future salons continued to grow—and, so too did the readership. For the Beowulf salon, there were over 65 members. The average group size, however, is 35. At last count, there have been more than 350 participants (including many, many repeats) from 15 different countries worldwide. Although I do not know everyone personally in the salons any longer, I do sense a personal connection to each and every reader. What attracts folks to the classics? I imagine there are as many reasons as there are readers but I suspect there is a yen for an opportunity to reflect on the things that are elemental, universal and important—the things that make us human. And, the stories are good, really good. Each month The Global Reading Group reads one classic work of literature. For the schedule and how to join, visit: www.alicecatherinej.com. 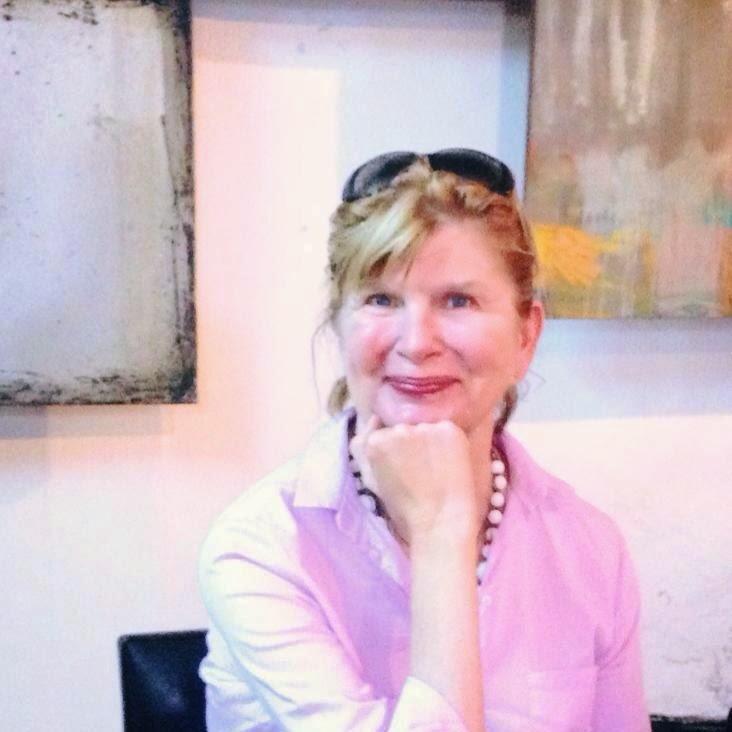 Alice-Catherine Jennings is a student in the MFA Program in Writing at Spalding University. Her poetry has appeared in In Other Words: Merida, Hawai’i Review, Penumbra, The Louisville Review, Boyne Berries and is forthcoming in First Literary Review East. She is the recipient of the U.S. Poets in Mexico 2013 MFA Candidate Award. Alice-Catherine divides her time between Austin, Texas and Oaxaca, Mexico.